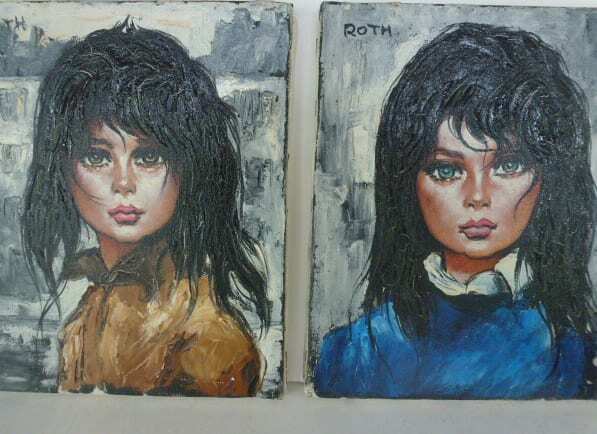 Two paintings each 9″ x 10 1/2″ signed (Etienne) Roth, done in the 1960’s. Buyer pays for shipping. Priced $400 for two or $250 for one.